What is winter without ice and snow? It does depend on where you live, however, regardless of wherever you live, this is an incredible seasonal motion background that will always deliver a festive look and feel. 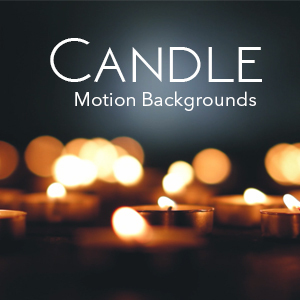 Download this seamless 4k and HD motion background. Both resolutions files are included in the same download, for one price of only $10.00.